FREE BOOZE. 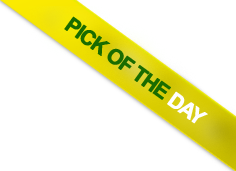 Ok so now that we have your attention, here is our special of the day. Pizzeria Villagio not only have delicious wood fired pizzas but also amazing home made pasta, including their already famous gnocchi. 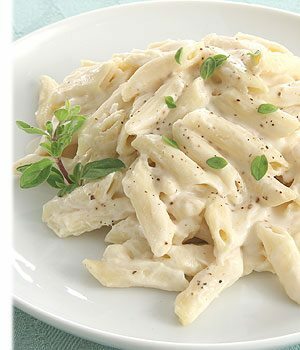 Every Tuesday at Pizzeria Villagio you will receive a free glass of wine with any pasta dish ordered. Need we say more? Well, we will… after the jump! 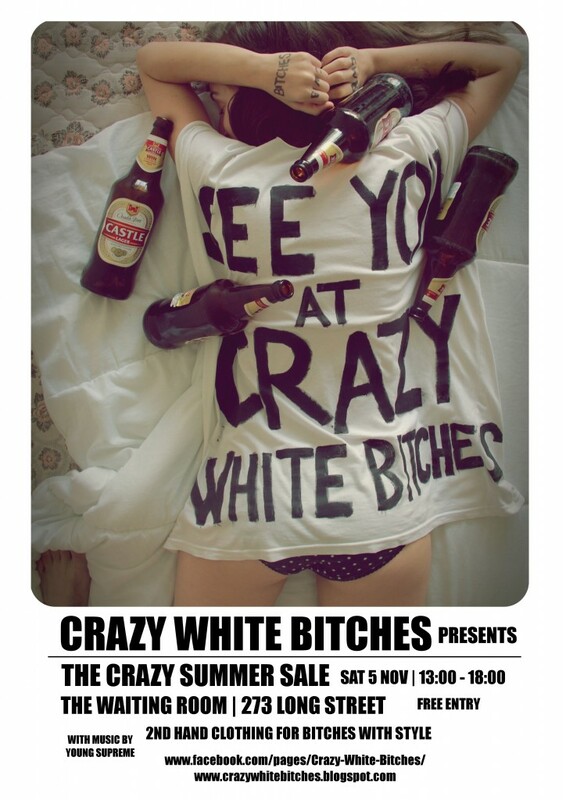 For our lady fans out there (we know that there are many of you), we got tipped off about Crazy White Bitchessale this weekend! Expect to find some NoBucks deals on vintage clothing, grab a few beers, jam to some music and enjoy the free entrance this Saturday! Click here and 'attend' the facebook event! We have 4 tickets for the night, enter after the jump! 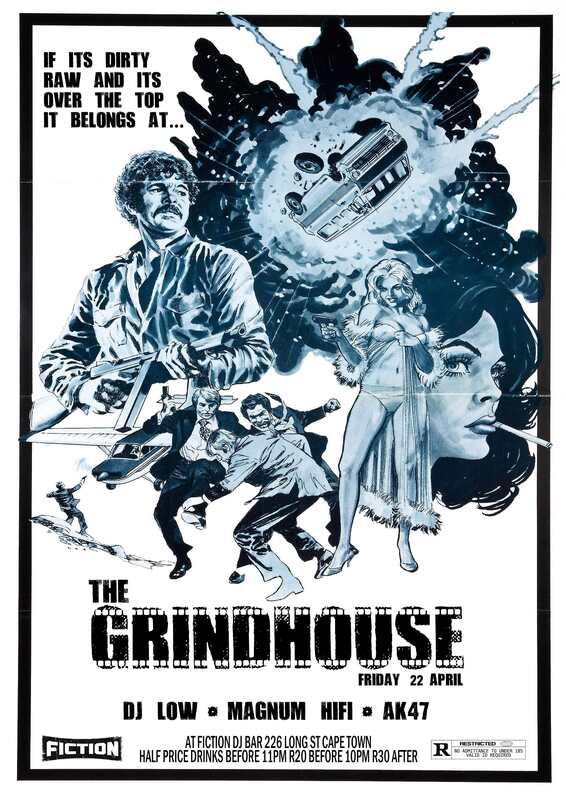 The Grindhouse is Cape Towns newest night encapsulating a host of genres within the Cape Town underground and other generally hard to find sounds. To sum it up…It ain’t your regular disco. How awesome is this poster? Fiddle East returns to NoBucks! 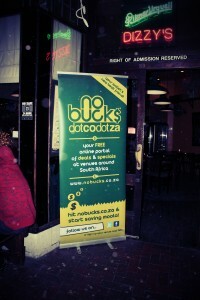 We were beyond overjoyed to see that Fiddle East is happening in Cape Town again! On April the 8th, we go back to The Fez for another magical night. 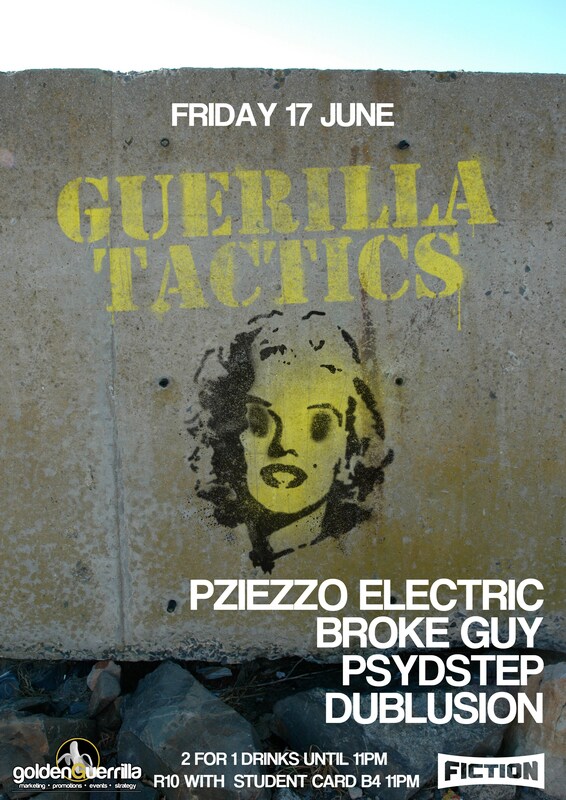 This Friday sees their 24th installment, and NoBucks is ganna send a few of you there for FREE! All this , FREE. No cover. EVER. 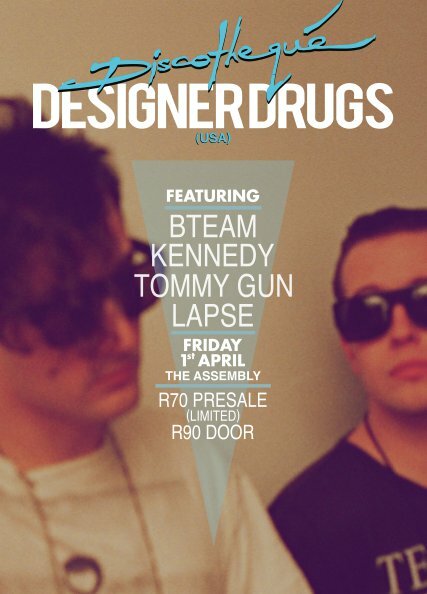 Designer Drugs are coming to Cape Town – Tickets time! 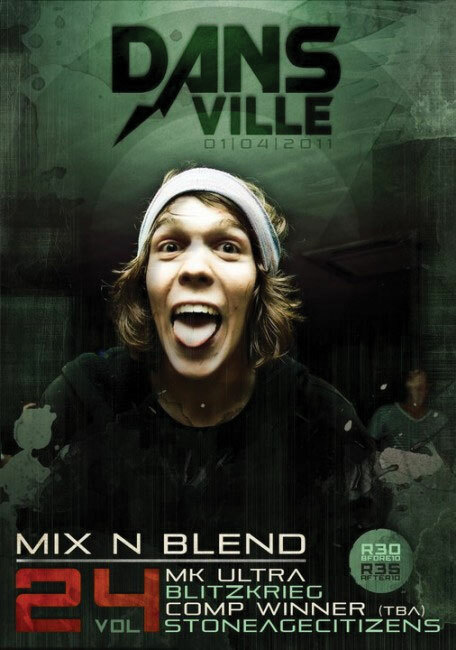 Michael, from the more dominant electro duo Designer Drugs, is making his way to the Mother City this weekend. Who wants to experience the action for FREE? Click for the facebook event!